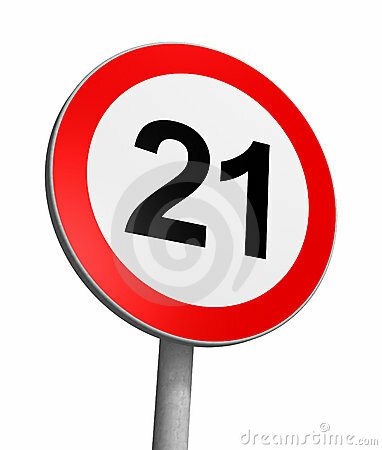 Senate Democrats want to increase the smoking age to 21. 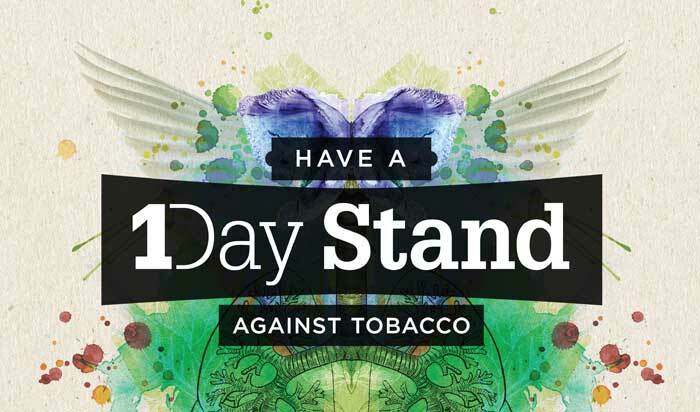 1 Day Stand Against Tobacco: November 19th! 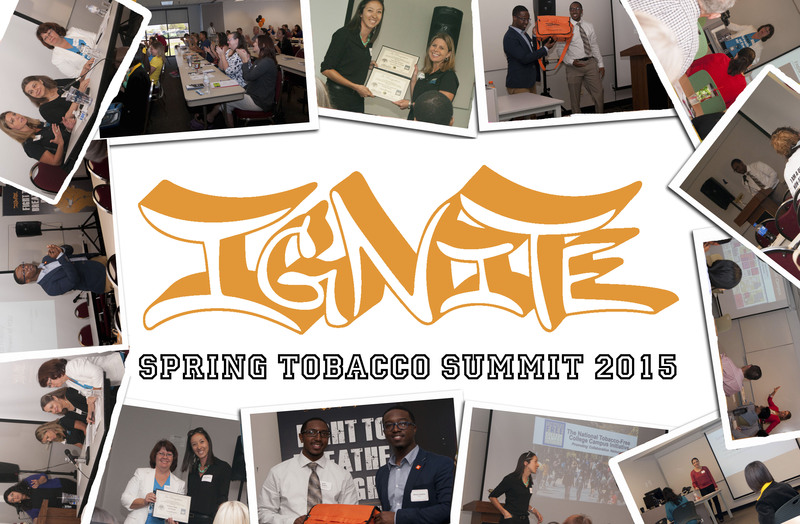 Thank you to everyone who participated and attended the IGNITE Spring Tobacco College Summit. 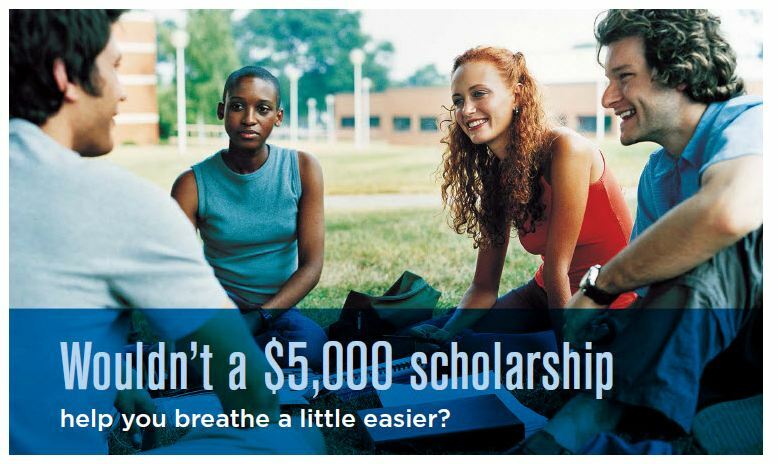 Applications are now being accepted for the Dr. Alma S. Adams Scholarship for Outreach and Health Communications to Reduce Tobacco Use Among Priority Populations. Priority populations are those populations that are disproportionately targeted by the tobacco industry, or who often lack the tools and resources to combat smoking in their communities. * The scholarship, named for founding Legacy board member, Dr. Alma S. Adams will award two $5,000 scholarships to pursue undergraduate or graduate studies at an accredited institution of higher education in the United States. Scholarship funds may be used for tuition, books and related living expenses while attending any accredited college or university. The awards will be granted on a competitive basis for the following: a) a record of commitment to community service on behalf of an underserved community, related to tobacco prevention and/or control and b) the best use of the visual arts, media, creative writing or other creative endeavor to convey culturally appropriate health messages aimed at raising awareness of tobacco’s harmful impact. Applicant must provide evidence of community service activities in an underserved community setting. 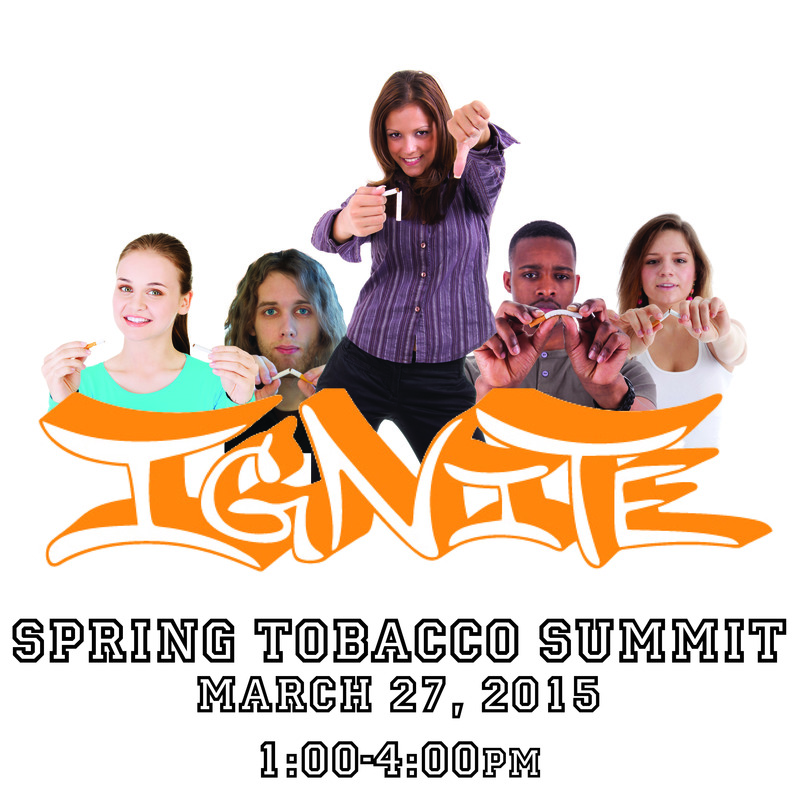 Service activities may include activism, outreach, or peer counseling in tobacco prevention or control. The community service activity should be described in the personal statement. Applicants must submit documentation of financial need for scholarship funds (SAR report). Student pursuing a course of study in public health, communications, social work, education, liberal arts or a related field will be considered eligible. Applicants must have a Grade Point Average of at least a 3.0 (B average) for the most recent academic year. Student must be a United States citizen or a permanent legal resident to apply. Applications will be accepted until April 30, 2015. Awardees will be notified by June 30, 2015. 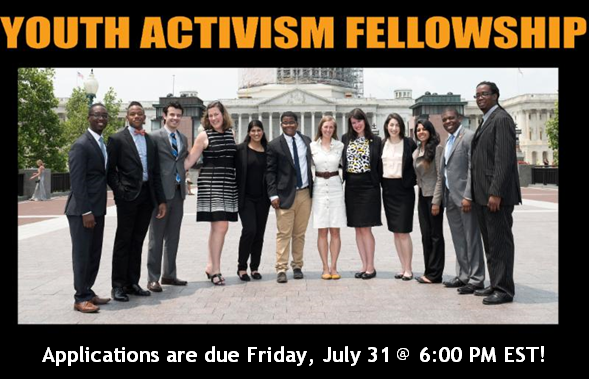 For more information, email adamsscholarship@americanlegacy.org. 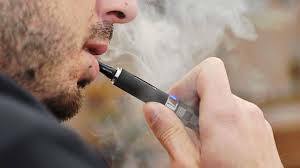 *Priority populations include residents of low-income communities, U.S. racial/ethnic minorities (African American, Alaska Native, American Indian, Asian, Hispanic/Latino, Native Hawaiian, Pacific Islander), the Gay/Lesbian/Bi-sexual/Transgender community and other populations that have significantly higher than average smoking prevalence rates.